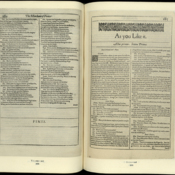 This edition is a photographic facsimile of the First Folio. The editor, Sidney Lee, is believed to be the first to use the word “census” in the context of a bibliography. 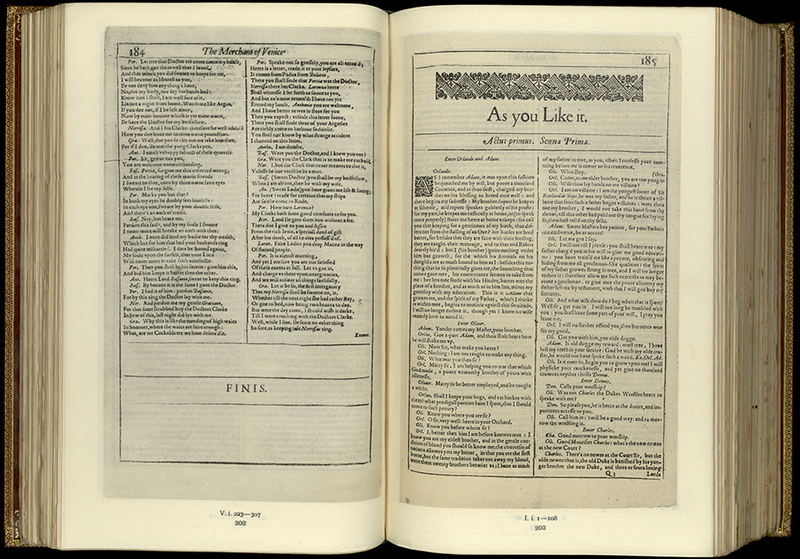 This was one of the earliest Shakespearian studies to record in detail the surviving copies of the First Folio. It chronicles the ways individual publishers acquired their copy and offers a review of Shakespeare’s sources and the cost of the First Folio's individual texts. Shakespeare, William, “Shakespeare,” UM Libraries Digital Exhibits, accessed April 22, 2019, http://scholar.library.miami.edu/digital/items/show/495.